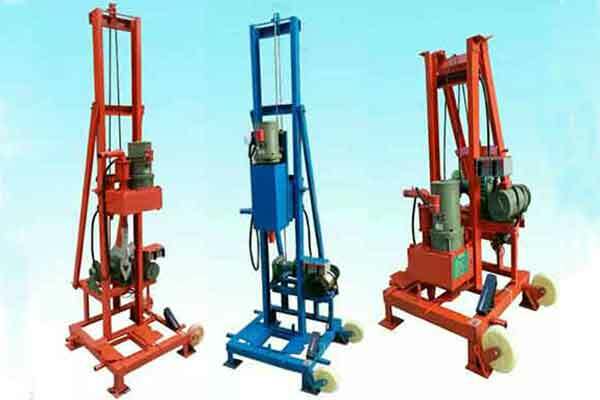 Core drill rig with a wide range of uses is one of the hot selling machine in Yugong Machinery. There are several types of core drilling machines in our company which vary in sizes, functions, power and availability. Customers can pick up the most suitable one according to their various needs. 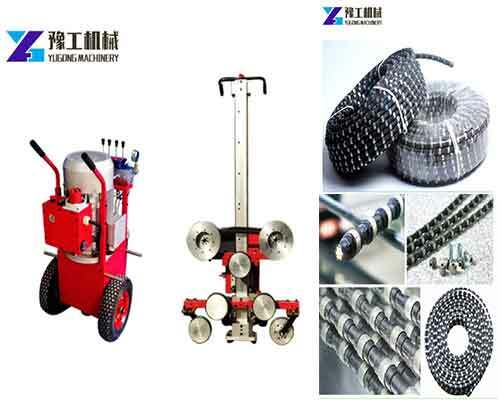 HZ series core drill rig in our company is a kind of portable drilling machine which is widely used and very popular with customers. In August 2018, customers from America, Honduras and Afghan respectively purchased our core drilling equipment for drilling wells and geological exploration. They are all full of praise for the quality and price of our machinery after using them. 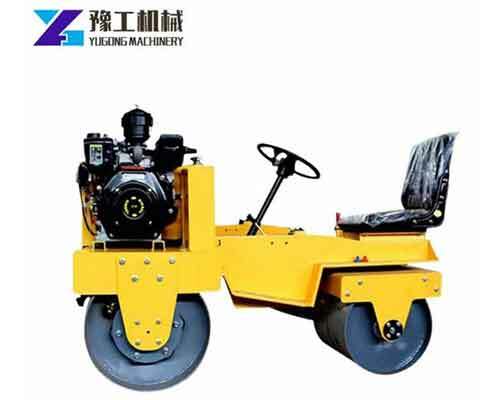 The HZ series hydraulic core drilling rig machine can be widely used for general exploration of railway, water conservancy, bridge, dam foundation and some other buildings, as well as geological core drilling,small grouting holes,blasting holes and water drilling. It has the characteristics of compact structure, concentrated handle, small occupation area, light weight, strong decomposition, easy to move, etc… Meanwhile, it is suitable for both plain and mountainous areas. So if you are looking for drilling equipment, please feel free to contact us now, we will give you the best service.